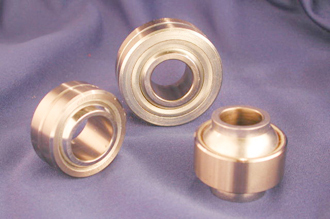 Spherical bearings not requiring military approval, but manufactured under the same quality and SPC systems as the military approved bearings. 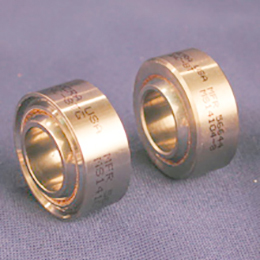 Many of these bearings have been approved to individual customer specifications and or standards. 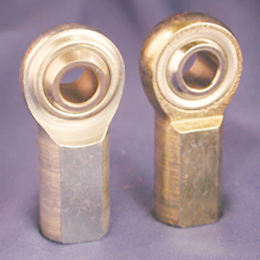 Dimensions and configurations follow established industry conventions, and are available in both chamfered and staking groove race configurations. 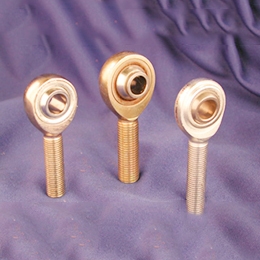 Products range in bore size from .1900 to 1 inch. All feature one-piece, full swage steel raceway construction. 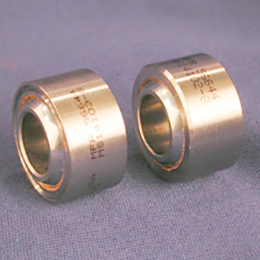 Total traceability is maintained through manufacturing up to and including shipping. 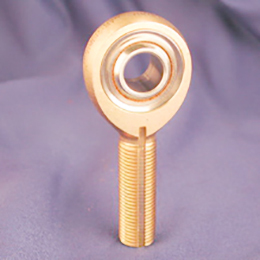 In addition to catalog offerings, non-standard materials substitutions and dimensional modifications are possible, to meet specific customer application requirements.